2016 is just around the corner. This coming year will be an important one for Irish people all over the world, as we commemorate the centenary of the 1916 Easter Rising. In preparation for this important year, RTÉ, the Irish broadcasting company, has created some wonderful programs to help us discover the history and events that culminated in the Easter Rising. Today I’m delighted to let you know about their new series, Ireland’s Rising. RTÉ’s series Ireland’s Rising uncovers Ireland’s deep rooted history, as four Irish TV personalities explore their home county links with 1916. The series, which marks the start of RTÉ One’s 1916 programming, sees Anne Doyle, Ryan Tubridy, Jim McGuinness and Fiona Shaw travel to Wexford, Galway, Donegal and Cork respectively, to learn about their county’s circumstances in 1916, and to discover how each county is planning to commemorate the centenary. The four will find out what was going on during that fateful week in April, how their own family lived at the time,and will meet with people who are commemorating the nation’s turning point in diverse and creative ways. Their assumptions will be challenged as they find out how the events of Easter week weren’t just limited to Dublin and the General Post Office, hopefully prompting every county in the country to reflect on their own connections with 1916. 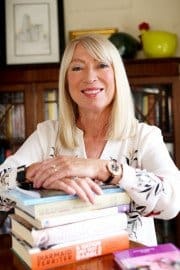 Episode one, available now on RTÉ Player International sees Anne Doyle visit her home county of Wexford, where one of the most significant Risings outside of Dublin took place in Enniscorthy. Anne visits the farm where her grandfather worked and finds out more about the daily life of a farm labourer. She meets with local school children who are researching their ancestry as part of a short film that is being produced to commemorate 1916. She also meets with their elderly relatives in the 1916 museum and finds out about the research they are doing into their great grandparents or great great grandparents who rose during the Enniscorthy Rising. In Galway Ryan finds out that his great grandmother, schoolteacher Jane Tubridy, was in regular contact with Roger Casement who had set up a fund for the school children in Carraroe, Connemara, who were extremely impoverished 100 years ago. Ryan also meets the families of some of the almost 800 Volunteers who turned out in Galway on Easter week 1916 and held the largest land mass in the country. In Donegal, Jim McGuinness discovers that his family’s connections with Scotland stretch right back to 1916. He also discovers how a native Irish speaking member of the RIC was one of the first casualties of the Rising in the entire country (Constable Charles McGee) and how the majority of young men in Donegal were fighting in the Somme in April 1916. Jim also discovers that two unsuspecting Donegal fishermen from Gola Island were on board the Asgard in the Howth gunrunning in 1914 when the majority of arms used in the Easter Rising were obtained. In Cork Fiona Shaw returns to her old school, Scoil Mhuire, to work with the students there on reimagining the Proclamation based on the principles of the original one drawn up by the Irish Volunteers. She also learns about the terrible predicament faced by Cork leaders Tomas McCurtain and Terence MacSwiney who decided to obey Eoin MacNeill’s countermand order and thus faced guilt and ridicule for Cork’s failure to rise in 1916. Their activity in the War of Independence was seen as atonement for the mistakes of 1916. Episode one of Ireland’s Rising is now available on RTÉ Player International. Ireland’s Rising is part of RTÉ 1916, in partnership with Ireland 2016. If you’re away from Ireland this Christmas season and missing home, you can stay in touch with RTÉ Player International for iPhone and iPad. For US$4.99 per month (or equivalent in your country) you can watch Box sets of great Irish drama, laugh out loud comedy like Father Ted, and brand new documentaries such as Ireland’s Rising, The Irish Abroad and the beautiful Creedon’s Wild Atlantic Way, amongst many more. 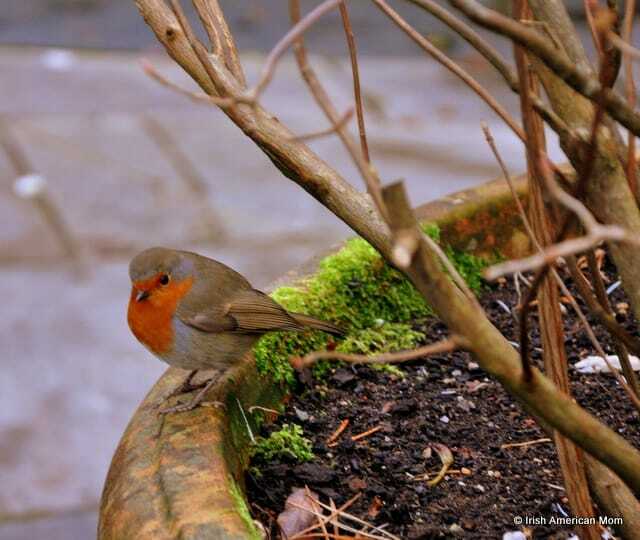 I hope everyone is have a lovely holiday season and is ready to celebrate the New Year later this week. I’ll be back to a more regular blogging schedule once the holidays are over, and look forward to sharing more of my recipes and ramblings. In 2016, let’s celebrate our Irish culture and heritage, and commemorate 1916 together. Ireland’s Wild Atlantic Way is the longest defined coastal drive in the world, and believe me when I tell you, the scenery is simply spectacular. Last year I shared an infographic on places to visit along the Wild Atlantic Way. 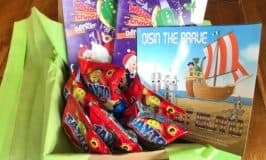 But today I’m delighted to share news of a wonderful documentary featuring Ireland’s amazing coastline. For anyone even thinking about visiting Ireland, this show is for you. 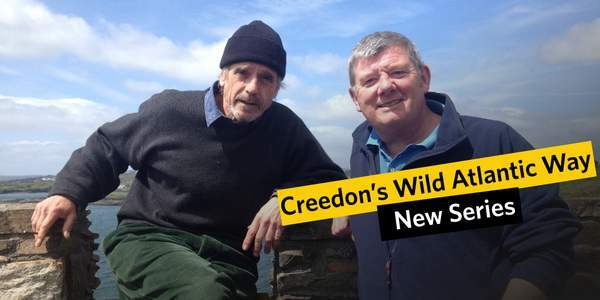 Here’s what the good folks at RTÉ say about John Creedon’s Wild Atlantic Way …..
Breathtakingly beautiful with captivating stories, John Creedon’s Wild Atlantic Way is a feast for the senses. This new three part series is available on RTÉ Player International and can be viewed around the world. Immerse yourself in some of Ireland’s most breathtaking scenery and captivating stories with John Creedon’s Wild Atlantic Way which is not only exquisitely shot but provides the viewer with a feast of Irish landscape, seascape and cultures. The world’s longest defined coastal touring route, the Wild Atlantic Way is a spectacular road trip that weaves its way from Derry to Cork. 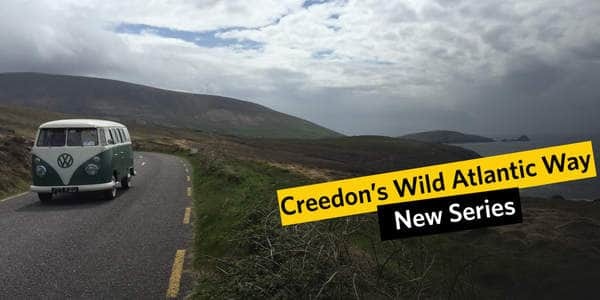 Discovering the magic, mysticism and beauty of this historic route, John Creedon’s new series transports us two and a half thousand kilometres along this magnificent West Coast route, from the historic and beautiful fishing town of Kinsale, as far as the furthest tip of the Island, Malin Head. “My car is always happiest when it’s pointed west,” claims John. But the Wild Atlantic Way is more than just a road trip. The sea will be John’s highway and he wants to discover why this beautiful yet savage landscape exerts such a hold on us. Many modes of transport were used to follow this Atlantic route, from horseback, boats land and air, but for the most part of the journey John has chosen the trusty VW 1967 camper van, the favourite of West of Ireland surfers. and like myself she’s built for comfort, not speed,” said John. Accompanying John’s interviews, is truly spectacular drone footage of the Irish landscape from renowned photographer Peter Cox. Here’s a sneak peak, where you can savor the hauntingly beautiful backdrop to this program. Enjoy a myriad of interviews, starting with Ireland’s adopted son, Jeremy Irons who from his house on the western seaboard explains …. remaining wild outposts of Europe”. Discover how a 400 year old coconut was found by archaeologists on a sunken Pirate ship believed to be owned by one of the most notorious Dutch Pirates and see Portuguese Pottery salvaged dating from 1613 – 1618. Experience the Fastnet Lighthouse, the tallest and widest rock in Ireland and Britain, via helicopter where according to the Lighthouse keepers 180 foot waves regularly crash against the 100 year old structure. Under the jet black canvas of the Kerry sky, John interviews the International Dark Sky association, with a front-seat view of the stars. John also visits Dingle’s colourful Bealtaine Festival. Forgotten flight 923, which saw 28 military personnel and their families lose their lives off the coast of Cork in 1962 is re-told with eye witness accounts of the tragedy and recovery. With Ireland fast becoming the mecca for cold watersports, John looks at our new relationship with the Atlantic Ocean and how it is being re-discovered by a new generation of sports enthusiasts. This three part series will also explore music, poetry, festivals and the everyday lives of those who live on this rugged but spectacular coastline. I loved this piece about Dursey Island. I remember taking the cable car to Dursey with my granny over 40 years ago. We got stuck over the Atlantic for about 30 minutes on the way back. My land loving granny thought she’d never set foot on Ireland again. Luckily we were on our return journey, because we’d have had to put her on a boat back to the mainland, if she had dangled in the skies on the way out. A not to be missed series for anyone who wants to discover or re-discover Ireland’s magical Western coast and its stories, John Creedon’s Wild Atlantic Way will be available on RTÉ Player International, Ireland’s only bespoken multi-genre online TV service, and will be free for the first seven days after initial broadcast. To download the RTÉ Player International App visit the Apple App Store. 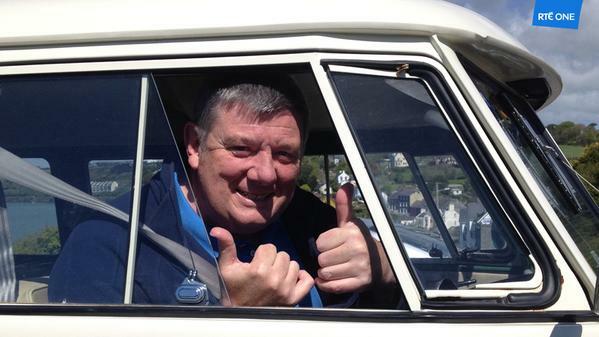 You can check out all the updates on Twitter by entering #rtewaw, or you can also follow John Creedon on Twitter. A big thank you to John Creedon and RTÉ for sharing this fabulous program with us today, and for providing me with text, images and links to help highlight their amazing work. 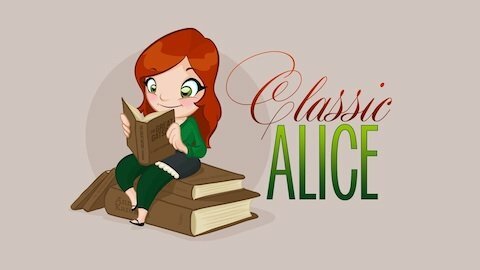 Kate Hackett is an artist and writer, who has tapped into her amazing talents to create and and star in her very own show called “Classic Alice”, which airs on YouTube. 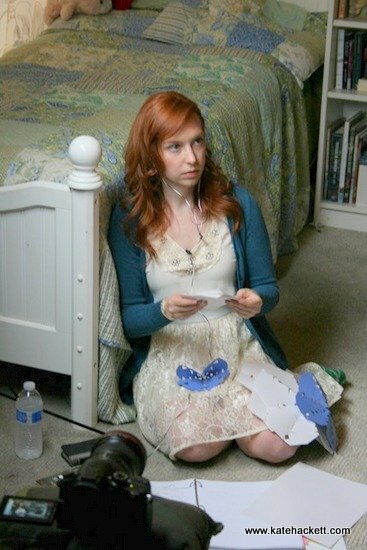 Kate is a proud Irish American woman working in the film industry with a show that has a great message: read more, interpret more, and understand classic art! Her show even features novels by prominent Irish and Irish American writers! 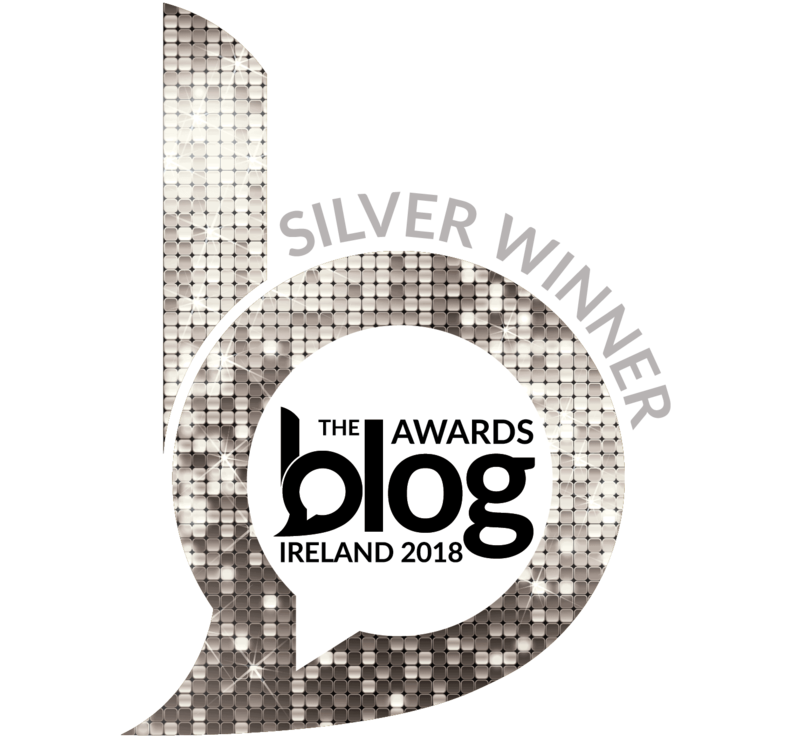 Today I am delighted to publish a guest post, written by Kate, where she explains how growing up Irish influenced her as an artist. And of course the answer is a resounding yes. And I think that’s awesome; I’ve always been proud to be Irish-American and that culture effortlessly seeps into my work. Even when I was very young, I gravitated toward Irish music and folklore for leisure. 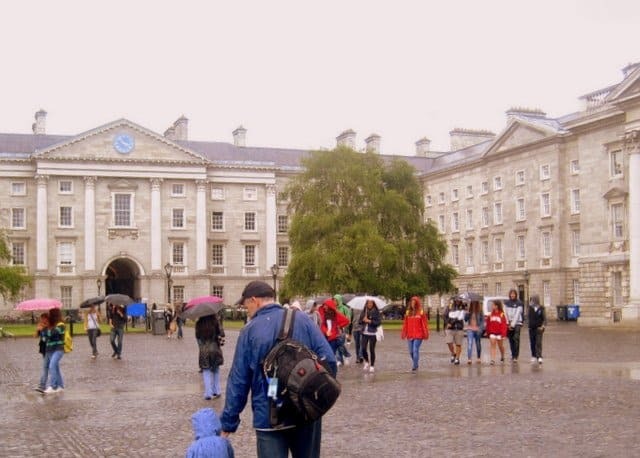 When I wanted to learn another instrument, I picked the violin because it was frequently used in Irish music; as I became more advanced, I learned to transition from violin into fiddle playing, again as an homage to my Irish roots. Music is inspirational, and for me, everywhere; even now, I play music when I write. As a writer, I have frequently looked to either old Irish folklore or Irish writers through the ages for inspiration. Academically, my dissertations both focused on Irish culture. Creatively, I find myself drawn again and again to my cultural roots for inspiration. For my show Classic Alice, I frequently examine both lesser-known and well-known Irish writers to find nuances that Alice (the main character) may have encountered on her own journey, which doubtlessly mimics my own in that she too draws inspiration from her cultural roots. 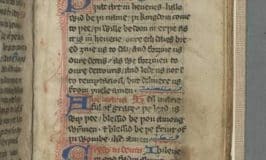 As a student of literature, Alice would be intimately familiar with not only Joyce, Wilde, and Swift, but also Banshees, Faeries, and other folkloric pieces. Even more obvious: my costar would tease me relentlessly when I couldn’t say a line in Classic Alice without an accent; I must have heard a family member say the phrase when I was young and it stuck! When you grow up in an environment that encourages you to celebrate your cultural heritage, it is absolutely a given that you will find cultural nuances in your artistic work; be it the addition of an Irish linguistic blip (a wee sandwich! sure look it!) that perhaps isn’t familiar to an American ear or the actual leaning toward Irish themes (noting that “The Troubles” were, in fact, far more than troubling, or even having a dark humor) in your work. an Irish-American background to everything I do! A big thank you to Kate for these wonderful insights into her Irish roots and how her Irish American heritage influences her work. Wishing Kate every success as an actress, director, writer and artist. I hope her crowd funding campaign is successful so that she can Save Alice. More suspenseful for me than any cop show or murder mystery, NBC’s Who Do You Think You Are?, is my idea of brilliant reality TV. My favorite program is returning tonight at 8 pm, and I am excited. My recorder is set, because it starts right at my kiddos’ bedtime, and I don’t want to miss a minute. 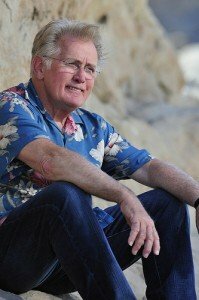 The premiere follows Martin Sheen as he discovers his maternal roots in Ireland, and his paternal roots in Spain. He is descended from a long line of family rebels on all branches of his family tree. Everyone needs to know where their story began. With loving assistance from family members, and the expertise of genealogists and historians, celebrities discover crucial details of history that have shaped not only their families, but nations, and even the world. Who knows what thrilling adventures await! Previous seasons have not disappointed. Sarah Jessica Parker discovered her 10th great grandmother, Esther Elwell, was accused as part of the Salem witch trials. Esther escaped punishment when the court was dissolved before her case was heard. Executive producer Lisa Kudrow found the final resting place of her grandmother and learned many other Jews from the same village were killed by the Nazis. In season 2, Tim McGraw discovered George Washington had been a guest in his ancestors’ home. Rosie O’Donnell traveled to Ireland to uncover her family’s suffering in a workhouse at the time of the Great Famine. This is history that needs to be told. I admire these brave participants who share their innermost emotions with us, sometimes after unearthing the most painful truths. 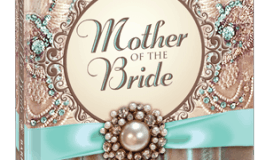 Murder and scandal, Americanized names, family abandonment, bigamy, and the deeds of rascals are often exposed. I sincerely thank these celebrities for their openness and honesty. If you are like me and have plenty of tears, be prepared to shed them, as we join these brave individuals on their journeys of exploration, discovery, revelation, and hopefully, family connection. Filed Under: Entertainment, Television Tagged With: Entertainment, Television, Who Do You Think You Are?